Where Are the Best Countries to Retire To? 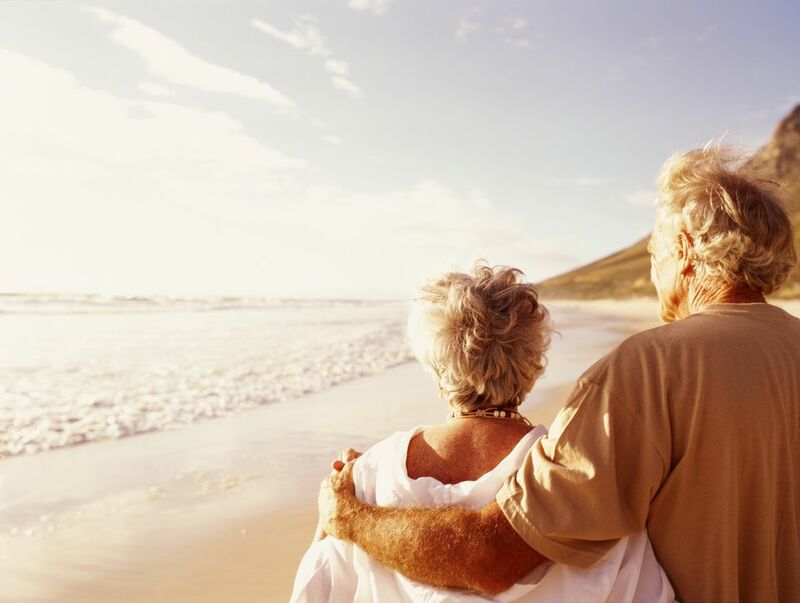 According to International Living (IL), a magazine and website devoted to expat living and retirement overseas, there are several places in the world where your retirement dollars will stretch a little further while enjoying a comfortable lifestyle. So, if you’re getting ready to retire, check out this list of the top places to retire overseas (note that the countries are listed alphabetically). If that isn’t enough to attract you, Belize has set-up a program for what they call Qualified Retired Persons (QRPs), which enables retirees to import their goods without imposing a fee or penalty. In addition, they offer tax-free income that you earn from outside the country. Brazil: With the country voting in its first female president and with a growing, thriving economy, Brazil makes the list. According to IL, real estate prices, including beachfront properties are still affordable – often more affordable than other tropical destinations, such as Belize or some parts of Mexico. Yet, with Brazil’s economy on the rise, your property can also turn into an investment. Plus, a rich culture, changing landscapes (including the Amazon Basin), Brazil offers a home where you’ll fully enjoy your retirement.​Find more information on Brazil. Costa Rica: According to International Living, Costa Rica has one of the highest life expectancies in the world and with excellent universal health care, it’s a great place for retirees. Costa Rica is also economically stable and with a strong history of democracy, and great beachside communities, I can see why Costa Rica makes the list. While Costa Rica is one of the most expensive countries in Central and South America, it does offer retirees a cost of living that is much lower than North America and most European countries: International Living estimates that approximately $1000-2000 USD a month is enough to sustain a nice lifestyle.Find more information on Costa Rica. Ecuador: Ecuador has received a lot of great press recently, with International Living claiming that Cuenca is the best city to retire to in the world. Surrounded by volcanoes, Cuenca offers temperate climate, a rich culture that extends to their colonial architecture and on top of all that, it’s the least expensive city in which to live (less than $17,000 per year). I’ve been to Ecuador, and I’d have to say that the best part is the people. They’re kind, generous and so warm and welcoming. It was by far one of my favorite places. Of course, Ecuador also has a diverse eco-system with both the Amazon and the Galapagos within their borders. I highly recommend visiting or perhaps even staying.Find out more about Ecuador. France: If you’re looking for good health care (best in the world, but foreign retirees need to purchase private insurance), a rich culture and cities with moderate climates, France is another alternative. With many properties available for under $100,000, France is an excellent choice.Find out more about France.